As we move into the coldest time of the year, it’s easy to put off regular training until the single-layer days return. 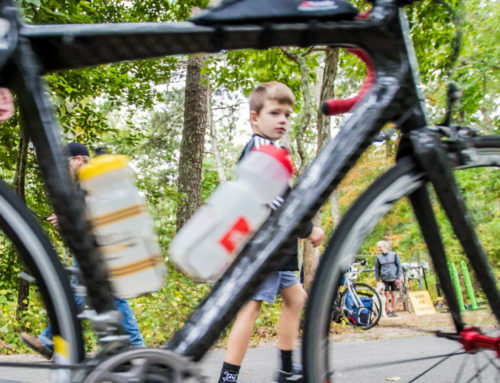 But there’s no better way to have a great racing season than by creating a base from consistent training during the winter, then building upon that base this spring. A little time now is much better than a lot of time later! 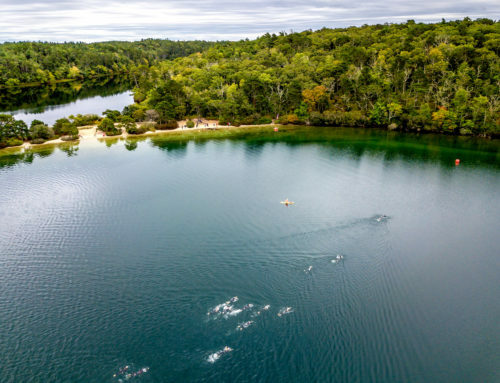 You can swim “on your own” at some fine pools like that of the YMCA in Barnstable, but keep in mind that swimming is a skill sport more than an endurance one. And like other skill sports such as golf and tennis, even the pros know they can’t trust themselves to detect whether or not their body position and stroke is correct. It’s so easy to slip into bad technique which might not only slow you down but, more importantly, attract injury. (Ask any group of triathletes: “Who has shoulder pain?”) This is why good swim coaching is so important. The Firefish Masters Swim Program is a Sunday/Tuesday/Thursday coached clinic/workout: where the Sandwich High School pool fills with triathletes year-round. You can buy a punch card of 10 or more visits and join a 75-minute session whenever you wish; no weekly commitment. Several on-the-deck coaches are led by Trish Cundiff, a veteran triathlete and swim coach. The skills clinic is held Sunday mornings 9:30-10:15am, with another coached workout immediately after (join in for one or both). And there are workouts early Tuesday and Thursday mornings (get ready: 5:15am). Get more details and contact info here. 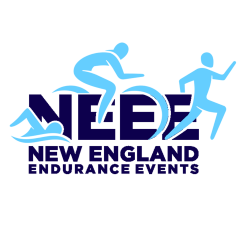 On the other side of the Cape, New England Endurance Events sponsors hour-long coached workouts on Sundays and Wednesdays. 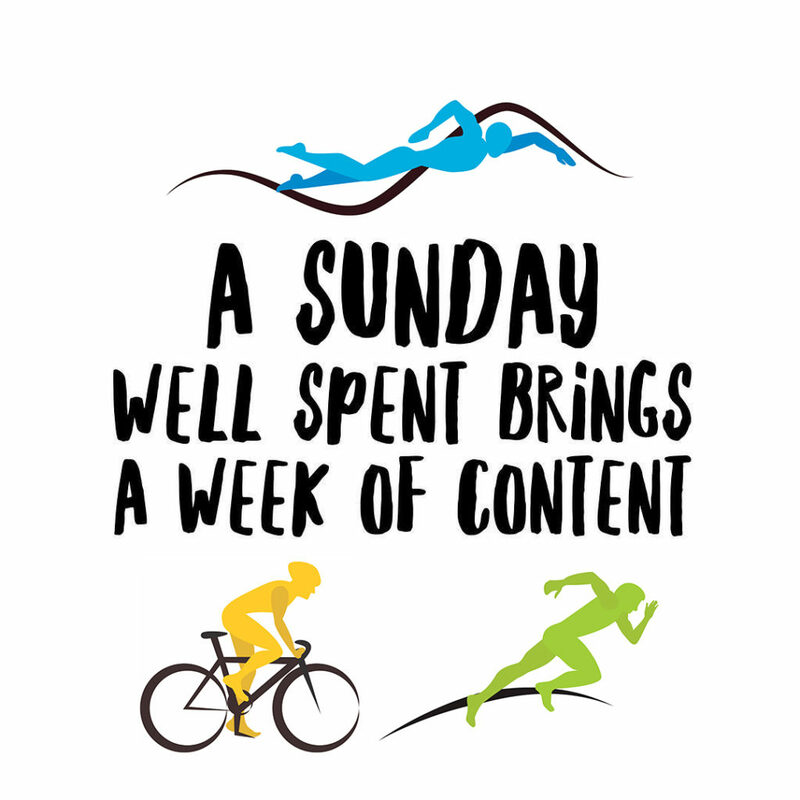 Sunday workouts at the Chatham Swim Club are held at 3pm, and Wednesday workouts at Brewster’s Woodlands Assisted Living Center have two sessions: 5 and 6pm. At all workouts at least one lane is dedicated to newbies and slower swimmers. Coaches vary, with Pam Rogers as the lead coach and Craig Lewin, Justin Torrellas and Christine Hornby as alternates. New “semesters” start every 5 weeks, and you sign up for a guaranteed slot for those five weeks. Or, you can be on the “call list” for when single-session vacancies occur. Right now the current semester is full but send an email to get on the call list or to be informed of the next semester’s registration date. Keith Putnam is not only a veteran elite-level triathlete but he’s also a coach. Keith leads workouts at the 18-bike spin studio within the Cape Cod YMCA in Barnstable every Tuesday and Thursday at 7am. Rather sleep in? On those same days, over at the Atlantis Sports Club in Hyannis, Keith leads spins at 4:30pm. And on Saturdays he teaches two classes, also at Atlantis, at 7:45 and 10:15am. Visit these gym’s websites or email Keith for details. Amy Woods instructs spin three mornings a week at Bodystrong Gym in Orleans. Her Monday and Wednesday sessions start at 6am while Saturday workouts begin at 8. You do not need to be a member of the gym, you may pay per class (or buy 6-packs or 12-packs), but you do need to download the MindBody App to reserve a bike. For details, email Amy. The “Winter Dilemma” seems fairly common: Do I go for a weak run on a treadmill that will be shorter than I planned because I hate the treadmill, or do I go outside to freeze my $%&! * off only to end up shortening the run to get back inside? Well, many of us have found the answer to be winter group runs with nice people where you actually look forward to them each week and suddenly don’t mind a little chill. 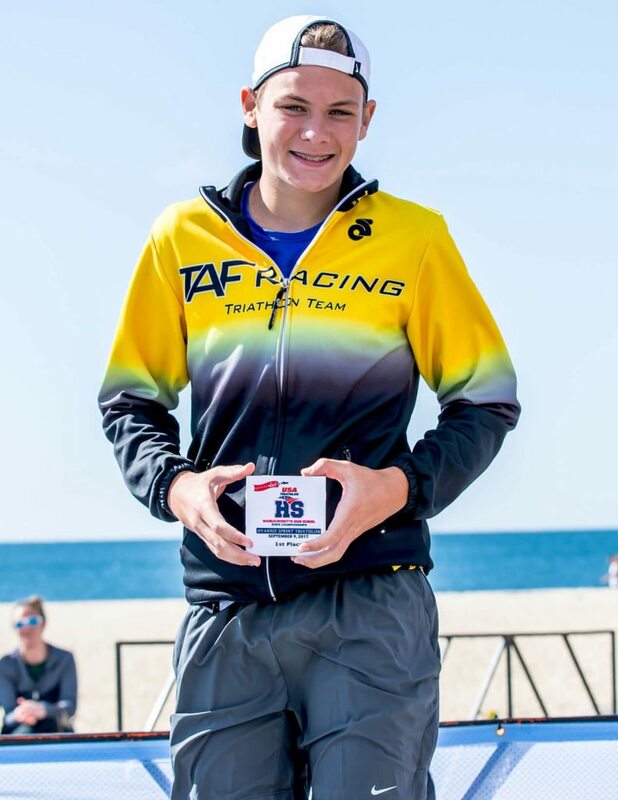 And that’s the idea behind the Cape Cod Athletic Club’s Grand Prix Series: Sunday morning “races” from three to five miles hosted at different locations, with an (optional) social gathering afterwards. You need to be a CCAC member to take part — or even to learn where next week’s run might be. Upcoming races start/end from locations such as a restaurant in Harwich and a bar in downtown Hyannis. There’s even a category for walkers which starts at 10:30, a half-hour before the run…great for non-running friends and family. Try one soon…the 2018-19 season is nearing its end! Technically not a race (although many treat it as such) the Jeff Dropo One-Hour Swim (also known as the JDM1HS) is an annual event held to remember beloved local triathlete (and a founder of the Cape Cod Triathlon Club) Jeff Dropo, who 11 years ago was taken from his wonderful family and our endurance sports community way too early, at the age of 50. The premise is simple: arrive at the Sandwich High School pool the morning of January 27, make your pledge, and swim for a solid hour while volunteers count your yardage. There are three heats: at 8:30, 9:40 and 10:50. You must sign up in advance for this great cause which benefits Athlete’s Direction: a scholarship fund for needy kids. 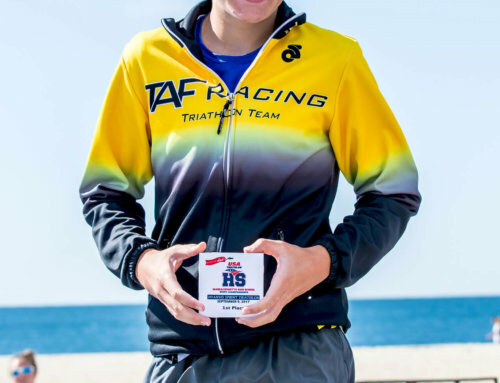 Registration was open for less than 60 days when the region’s newest triathlon, SOS Cape Cod, filled to capacity. 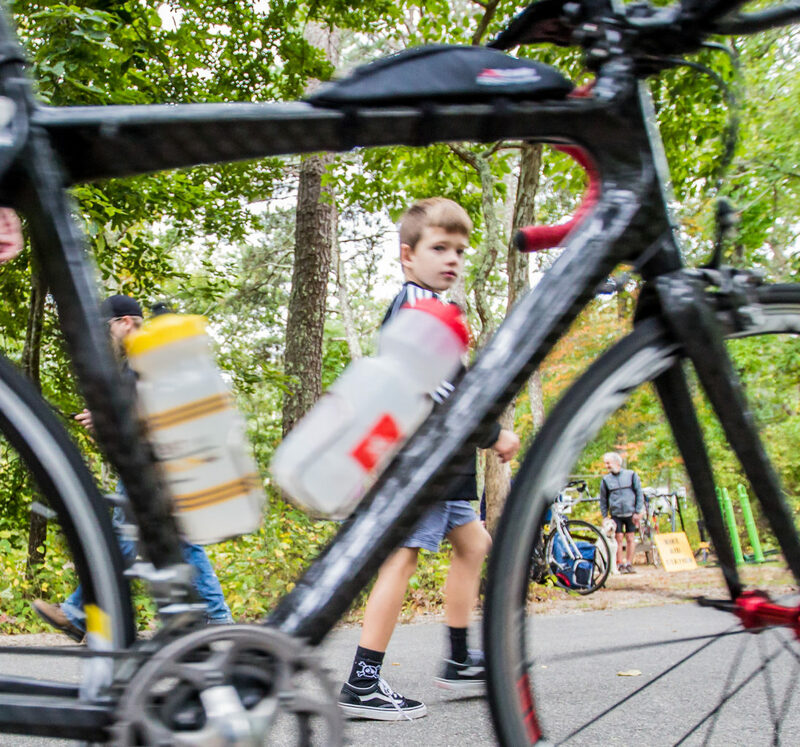 This event is the first “offspring” of the fabled SOS Triathlon in upstate New York. 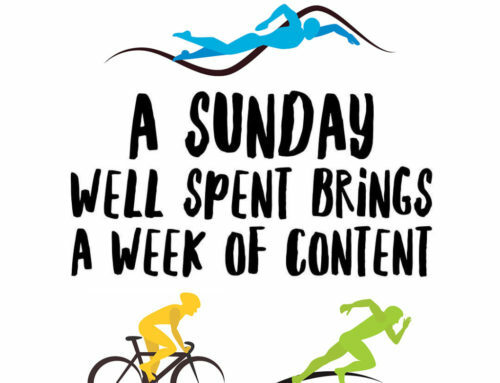 Three sports are involved but the order is kind of wacky: bike, run, swim, run, swim, run, swim, run. There is a waiting list but it’s growing quickly. 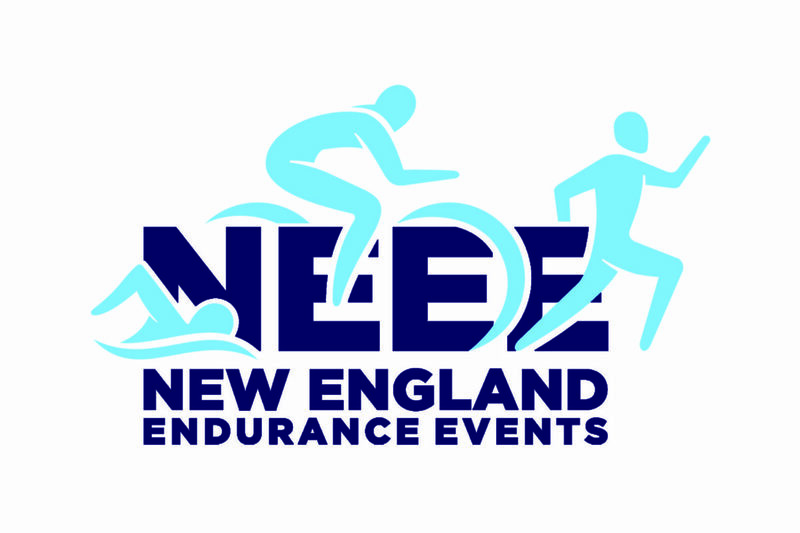 Triathletes who volunteer at this June’s event (the 22nd) will receive an early registration opportunity for next year. Email the RD if you’re interested in either being on the waiting list or volunteering. 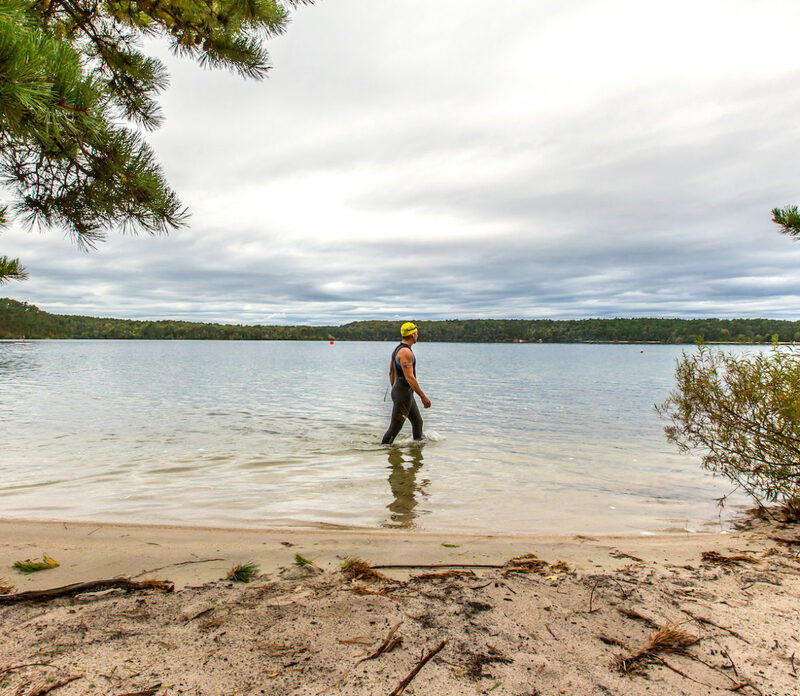 The winter 2019 newsletter for Cape Cod triathletes!